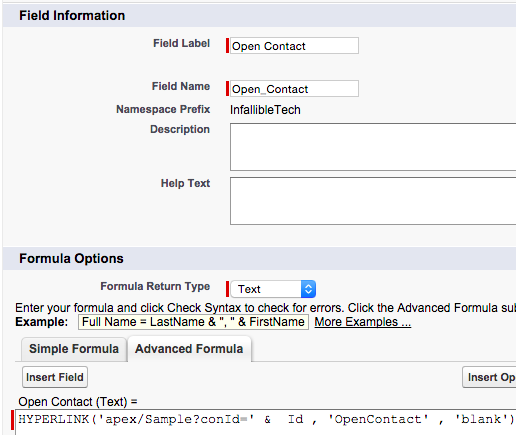 How to find the length of the String using Apex in Salesforce? 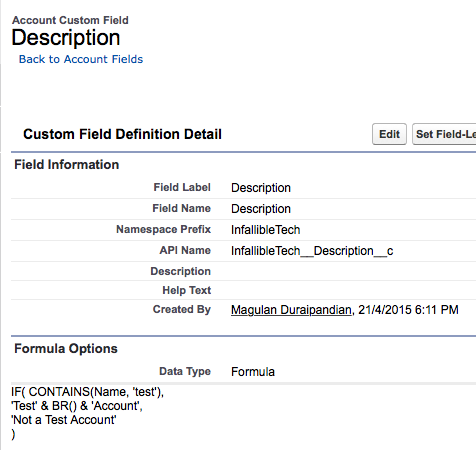 How to find the number of Permission Set assigned to an user in Salesforce? 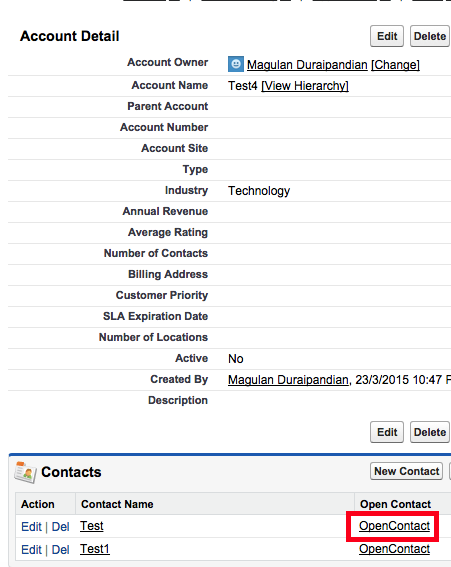 here mapUserIdPermAssignList contains User Id and their related list of Permission Set. How many parallel sessions are allowed per user in Salesforce? The parallel sessions in Salesforce depends upon the purpose. The purpose may be for API call or Integration call or Data loading call. The limit depends upon the Salesforce edition we are using. You can export up to 256 columns and 65,536 rows of data in one report. 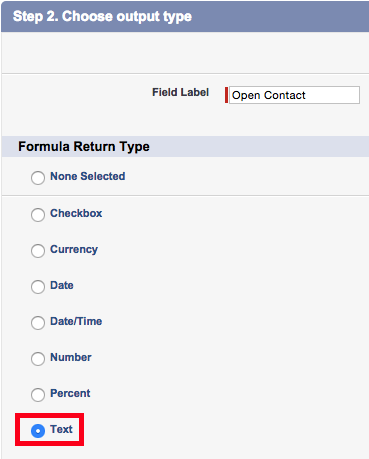 If the columns decreases, rows will be increased.